What's your प्रिय आदर्श वाक्य from this series? give a चित्र of the character who कहा it. 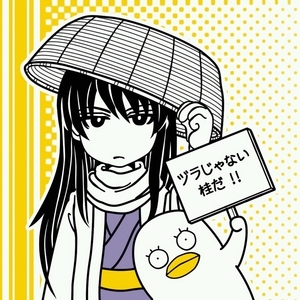 "(To Takasugi) Anyone can bare their fangs to protect someone. Unfortunately आप have nothing to protect, Takasugi. You're just a monster." 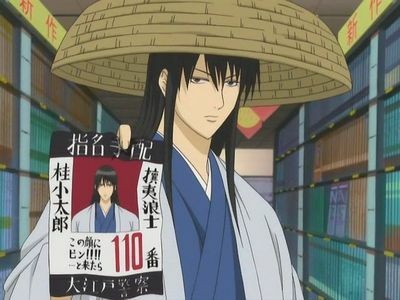 "It's not Zura, it's Katsura!" "Not once nor twice have I fought for some cheap country. I don't care if the samurai fall या this country falls. Back then and now... what I protect... HASN"T CHANGED ONE BIT!!!!" 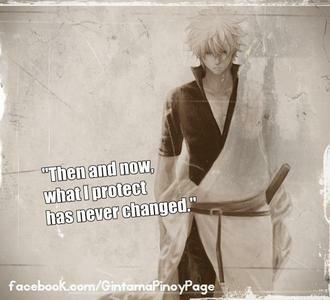 One of Gintoki's best lines!